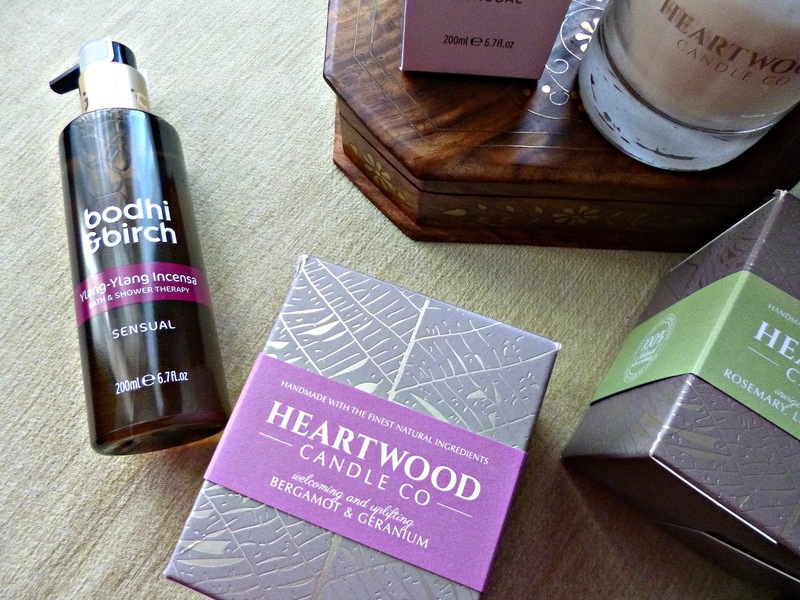 I am absolutely in love with the collaboration between two of my favourite brands; Heartwood Candle company and Bodhi and Birch. 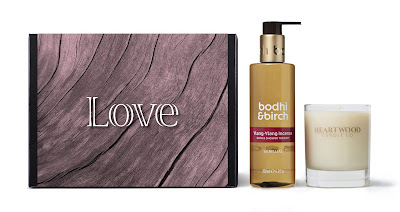 A few months ago I paired the Chamomile, Lavender and Rose candle with Bodhi and Birch Camomile sky bath and shower therapy, they complemented each other so well and the result was so heavenly I contacted Elijah Choo the founder of Bodhi and Birch to let him know how much I loved it. Fast forward a few months and they have paired not just one but four of the candles and bath and shower therapies together for the most luxurious and pampering treats this Christmas. The thing that struck me was how well all the combinations came together, a real match made in heaven. 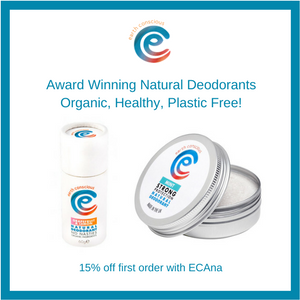 Both brands are British, luxury and environmentally conscious making them a perfect match. 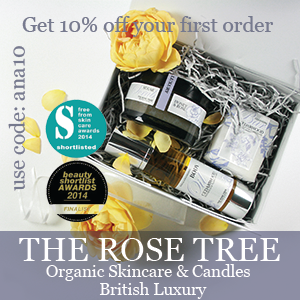 All the products are made with nothing but the finest natural ingredients and scented with pure essential oils. 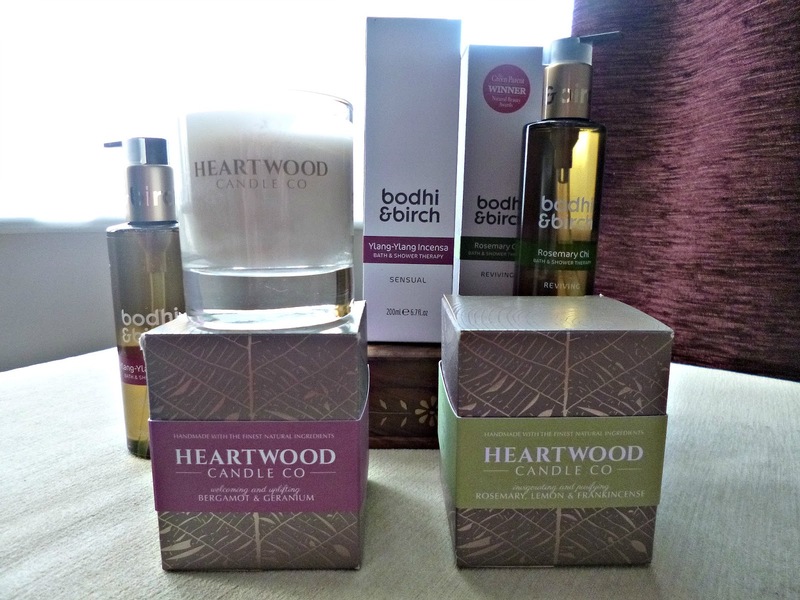 The Bodhi and Birch bath and shower therapies are a favourite of mine because they are versatile and concentrated, Heartwood candles won my heart with their clean burning formulas and cleverly put together scents. Peace Giftset: To relax and soothe, this gift set contains sweet notes of Chamomile which makes it perfect to unwind after a long day. Contains Bodhi and Birch Camomile sky bath and shower therapy (200 mls) and the Chamomile, Lavender and Rose candle (approx. 30 hours burn time). Love Giftset: Feminine florals combine with sophisticated notes to add depth, a sensual combination, perfect for gifting to a loved one. Contains Bodhi and Birch Ylang Ylang Incensa bath and shower therapy (200 mls) and the Heartwood candle Bergamot and Geranium candle (approx. 30 hours burn time). Wish giftset: Uplifting and invigorating, perfect for an energy boost. 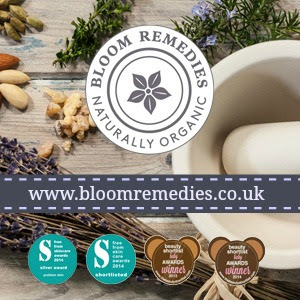 Contains Bodhi and Birch Rosemary Chi bath and shower therapy (200 mls) and the Heartwood Rosemary, Lemon and Frankincense candle (approx. 30 hours burn time). Joy giftset: For blissful happiness and warmth. Contains the Bodhi and Birch Siam ginger bath and shower therapy (200 mls) and the Heartwood Sweet Orange and cardomon candle (approx. 30 hour burn time). The gift sets retail at £38 pounds each and are phenomenal value and quality, pop one on your Christmas list or treat some one special. 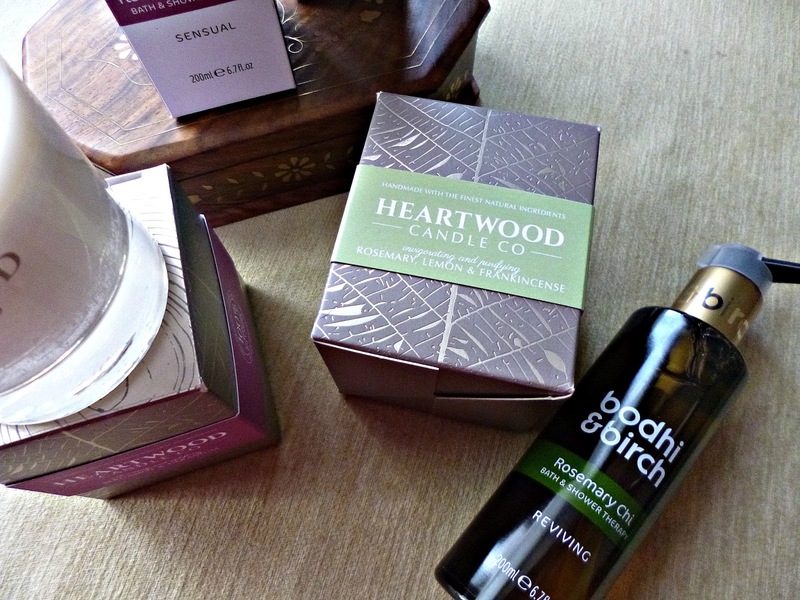 You can purchase directly from Bodhi and Birch and Heartwood Candle.